She is appointed Unicef's Goodwill Ambassador. 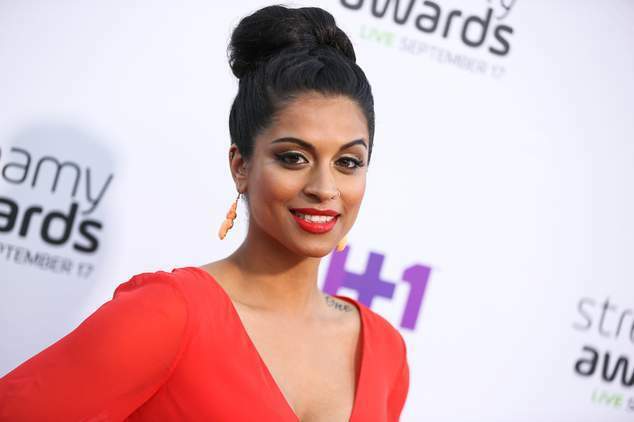 NEW DELHI: Indo-Canadian online personality Lilly Singh, also known by her YouTube username IISuperwomanII, is excited to play a futuristic tabloid reporter in the film adaptation of "Fahrenheit 451". "Fahrenheit 451" will be her first major role in a film. Does she think Hollywood is trying to be as diverse as possible? "They (Hollywood) should be and I think they are. The thing is that I come from the digital space ... (where) there is no casting director monitoring the upload button. Literally anyone with internet access can upload their videos," Lilly, who has featured in films like "Dr. Cabbie" and "Bad Moms", told IANS here. "I feel Hollywood is progressing to become more diverse, but they should give more roles to accomplish that. My role in the movie ('Fahrenheit 451') is a futuristic tabloid reporter," she added. Lilly was appointed Unicef's Goodwill Ambassador at an event here on Saturday.